Approx 17.5 Acres for sale. 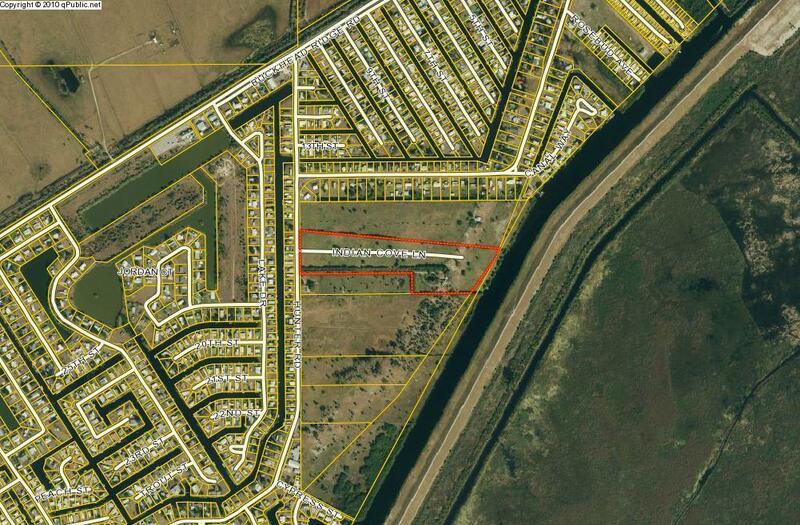 Once was approved for small development of 34 homes on the rim canal Was approved by South Florida management. Purblic water and septic. Seller will provide all engineer8ing and Homeowner's Association for Indian Cove Estates.